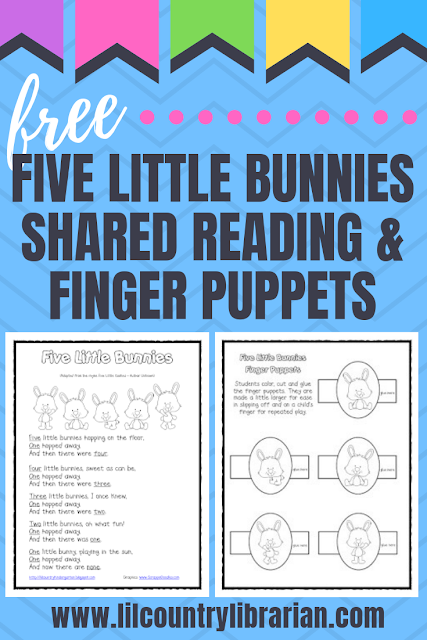 Earlier this year, I had seen the rhyme Five Little Cookies and I loved it! It has quite a few different versions, but I liked the simplest one the best. I knew it was something I could adapt for different themes. We are getting ready to work on subtraction this week and I needed something that would fit Easter and subtraction. I hope you like the freebie. Just click on one of the pictures below to download them. I would love to have this! It's so cute! I would love this! So cute!!! Hope I make it! So cute! I see I'm #4. Super cute though!! Thanks for the freebie! 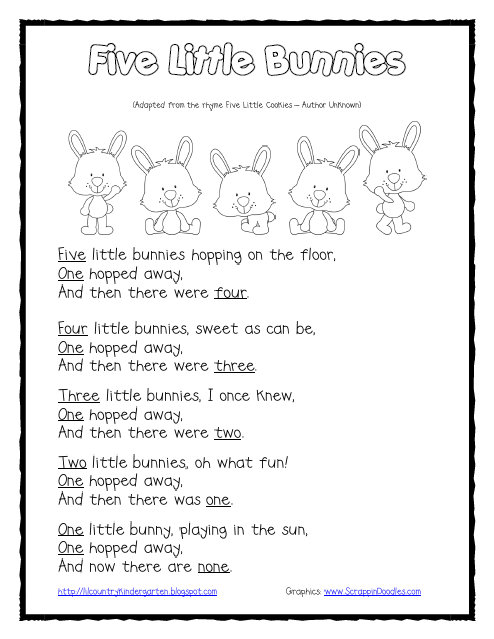 Those little bunnies are cute!!! Great, Jessica! :) I hope you like it! Oh my kids will love this! Thank you so much! I love it!! We are doing a parent meeting this week, I'm going to UAE this. Thank you. I used this on Thursday with my students. We loved it! 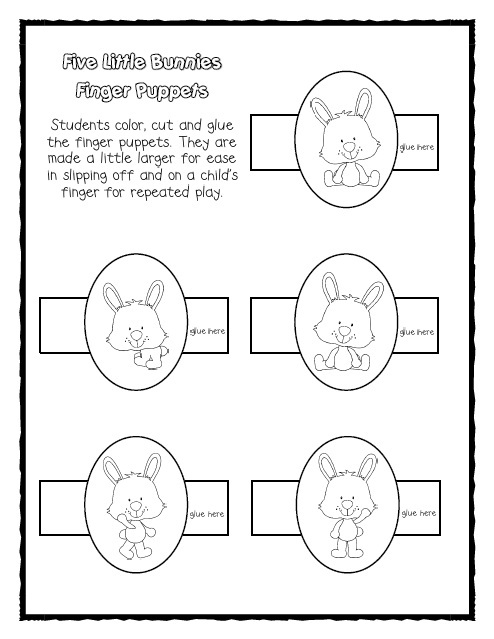 I had it in the pocket chart all week and had the students come up and wear bunny ears to act it out. 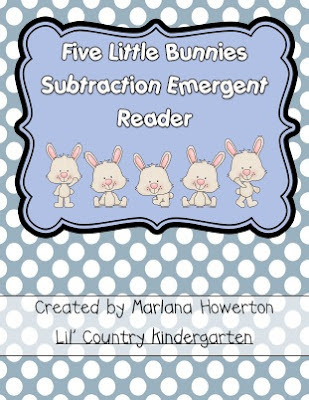 Then we did the book with little bunny crackers as they wrote the equations and read along in your book. What a great into. to subtraction for us! Thank you! Happy Easter! Thank you so much for letting me know. I had never heard of or seen bunny crackers and I found the cookies and crackers at Target. I'm so glad you mentioned this! My kids will LOVE this! I love the idea of using bunny ears, too! I will be on the look out for some during the after Easter sales. Such great ideas! Thanks for sharing! Thank you for the freebie my kiddos will love it and so do I.